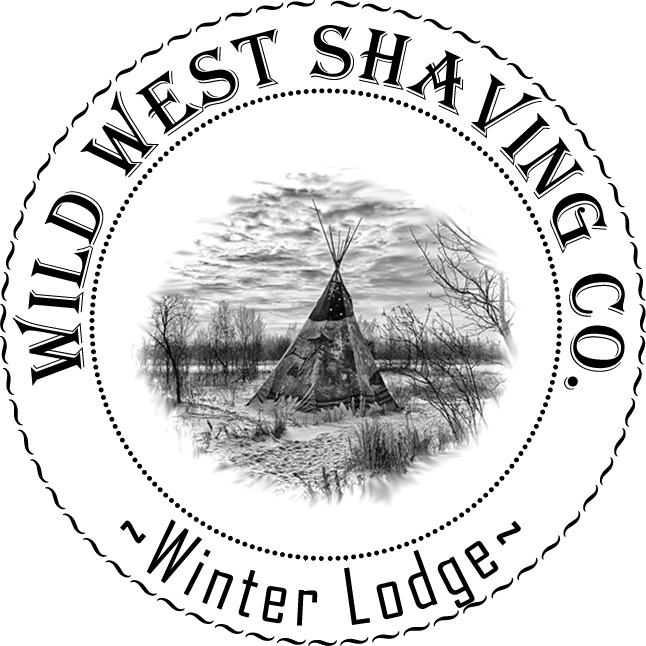 Winter Lodge Shaving Soap - Hazelnut, Bay Rum, Tobacco, Honey. Fragrance: Hazelnut, Bay Rum, Tobacco, Honey. Winter Lodge has a smell of freshly baked spicy orange and hazelnut pastries, with a nutty tobacco dry down.